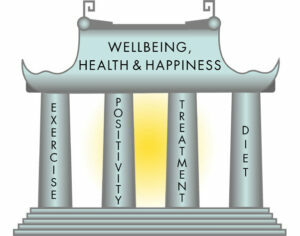 The four pillars are the foundation of health. They will allow you to support and maintain your wellbeing, and when disease occurs will hasten a speedy recovery.There are no hard and fast rules, only suitable or unsuitable behaviour which alters day by day. 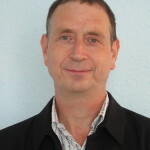 Your unique treatment plan will be discussed and devised on your initial consultation.